Winning Teams are offering a Free Training Day to UK based organisations. We know that any team will be unable to perform at optimum levels if Solid Team Foundations have not been established. which will generate better measurable results in the months to come. What is working and what isn't? Are you focused on the best measures of performance? 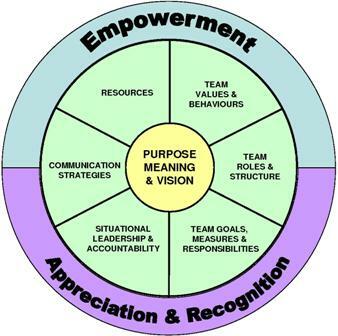 How can the team become more empowered? What are the team values? Where are they being compromised? Where is accurate communication most critical? Where is judgment and blame being used currently? Where are successes going unnoticed? How can a positive environment be sustained?